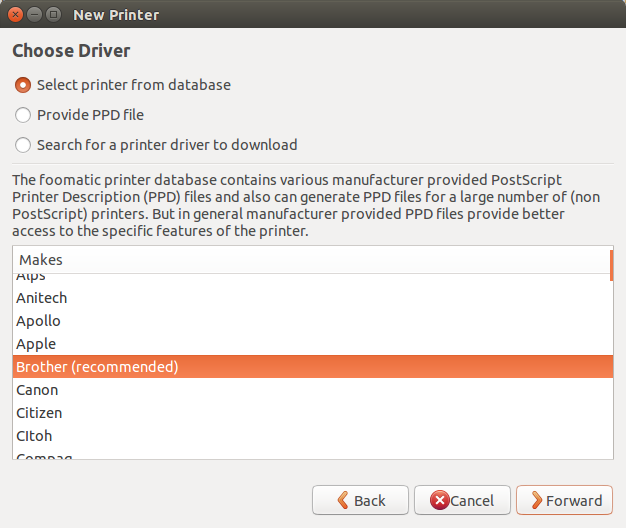 How can I install Canon LBP2900B on Ubuntu 14.04 LTS ? I tried the method for the installation of LBP2900, but it didn't work. I tried installing the CanonCaptDrv190 as outlined in the Community wiki and answers #1 by Alvar. 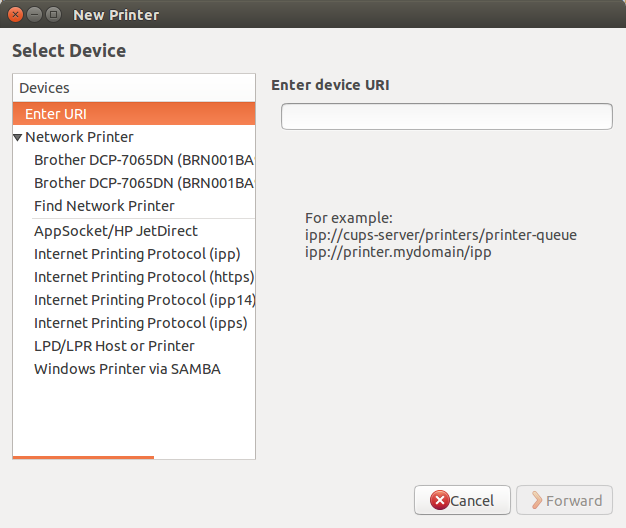 #2 by SarveshM @ How to install Canon LBP2900 printer in ubuntu 12.10 but neither approach worked for me. The printer is switched on and has pages in tray and connected through USB. I tried your method, Elder Geek but it didn't work. Next you'll choose the driver to use for me Brother is recommended, yours will be Canon. If you don't find your model listed here hit the back button and try searching for a driver to download above. 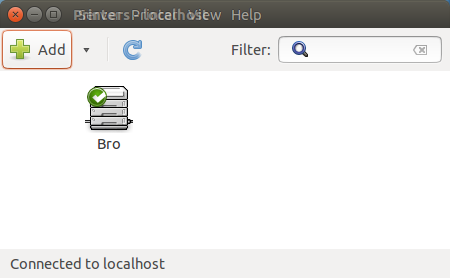 I've got the LBP2900 working in Ubuntu 14.04. After that double click on the files, the Ubuntu software center opens and asks to install it. Install both the files one by one, second one first. Install the following additional packages from the Ubuntu software center: portreserve, gsfonts, gsfonts-other, gsfonts-X11. this will popup a new window. If the message is "Ready to print", you are done. If the message is error of no printer connected etc., restart the operating system and repeat the steps five to seven, and it will start. It was a joyful experience for me to get my lbp2900b working in Ubuntu 14.04, otherwise i will have to make double boot to Windows for just printing. Note: Improved clarity of answer; Based on one of the above answers; thanks to that answer; I have "edubuntu@edubuntu-HCL-Desktop". Extract it into downloads folder and open the folder for 32/64 bit: downloads → Linux capt... → 32/64 bit driver → Debian → you will find two files. 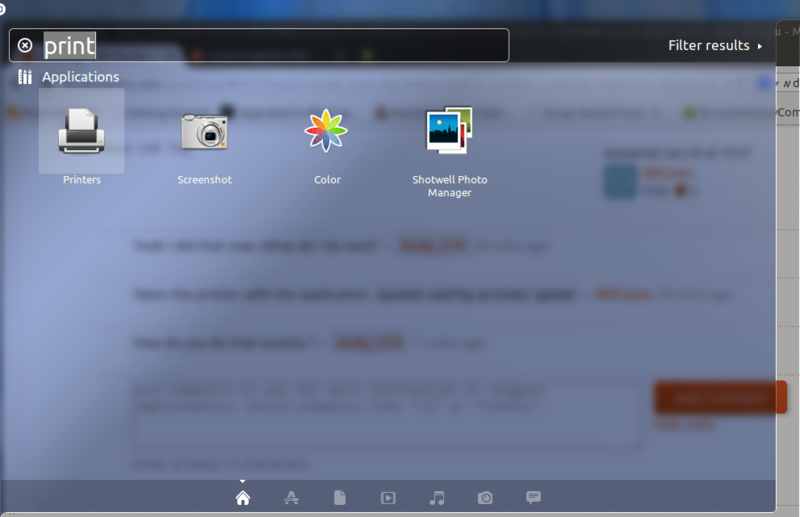 Double click on the files, the Ubuntu software center opens and asks to install it. Install both the files one by one, second one first. Install the following additional packages from the Ubuntu software center: portreserve gsfonts gsfonts-other gsfonts-X11 (may be already installed, if not then install them). : LBP2900 : ccp     : //localhost:59787 : /dev/usb/lp0   : New!! You are ready with the printer LBP 2900 / LBP 2900B. One comment , which may help someone in need, please use 32 bit drivers and corresponding instructions (by Sameer/Subbaya), EVEN for a 64 bit machine. Not the answer you're looking for? Browse other questions tagged printing canon or ask your own question. How to make Canon LBP2900B work on Ubuntu 16.04 LTS? How do I get a Canon LBP 2900 B Printer working? 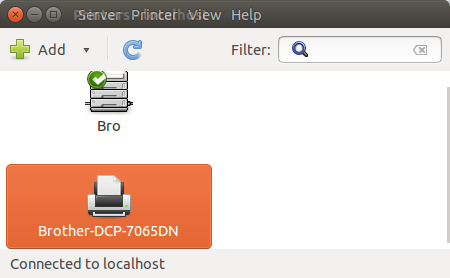 Installing LBP 2900 printer -> libs folders wrong? 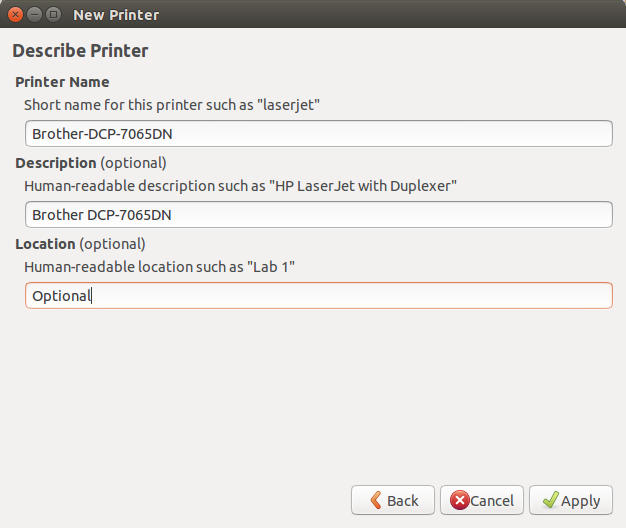 How to install canon lbp2900b printer in ubuntu 18.04? 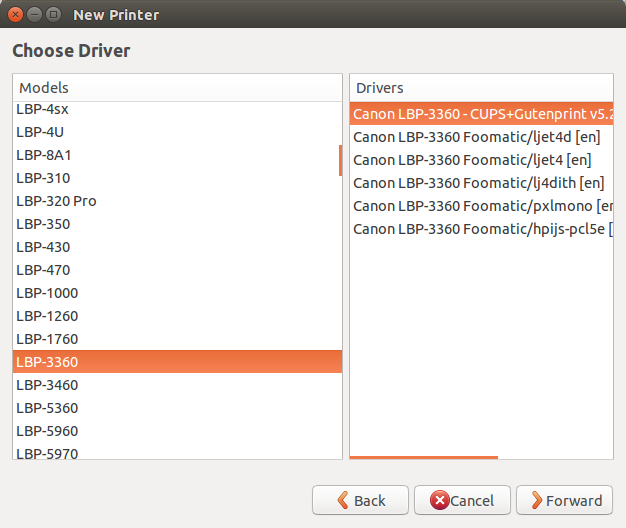 How to use canon lbp2900b With ubuntu 18.04?